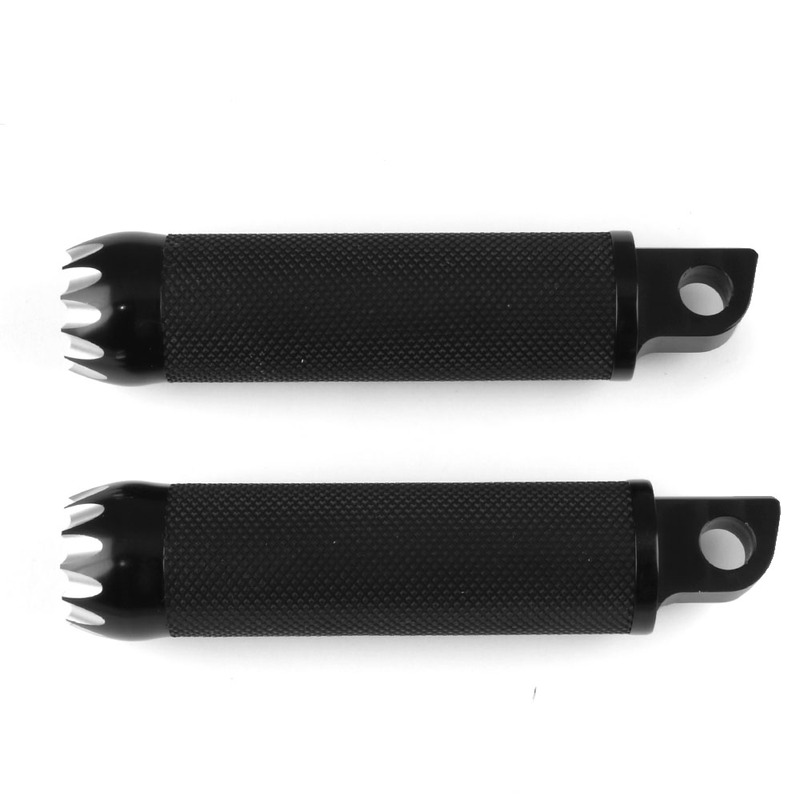 Bagger Nation grip styles are so awesome, we now offer matching Passenger pegs! Yafterburner Passenger Pegs are direct bolt-on OEM replacement. Our Yafterburner style creates a killer contrast look that defines your unique Bagger. First, Yafterburner products are CNC machined from T-6061 aircraft aluminum. We make them available in a brilliant chrome finish, or powdercoated in a deep, rich black then accent-cut to bring forward the underlying metal. Outfit your Bagger, front to back, with our complete line of Yafterburner products- Grips, Ignition Switch Covers, Turn Signal Eliminators, Slider Covers, Yaxle Covers, Shift Pegs, Shift Link, Brake Lever Covers, Passenger Pegs, Lid Lifters, Saddlebag Latches and Covers and Exhaust Tips.